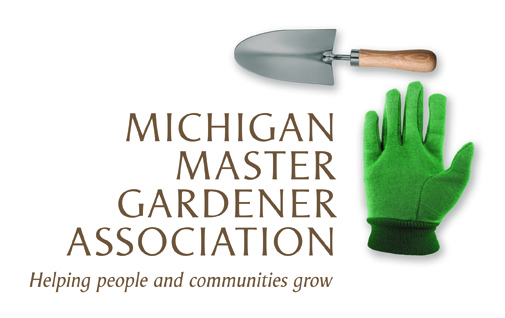 Plant It Wild presents - Urban & Suburban Meadows - Bringing Meadowscaping to Big & Small Spaces / Frankfort MI — Michigan Master Gardener Association, Inc. Description of the Event: Save Pollinators. Save Water. Save Earth. Build an army of "habitat heroes". The message will inspire you - all of us have the power to support habitat for wildlife and bring natural beauty to our patch of the Earth. The goal will energize you - to build a new army of habitat heroes and make natural landscaping the new landscaping norm. Presenter, Catherine Zimmerman, author & director of "Hometown Habitat, Stories of Bringing Nature Home".